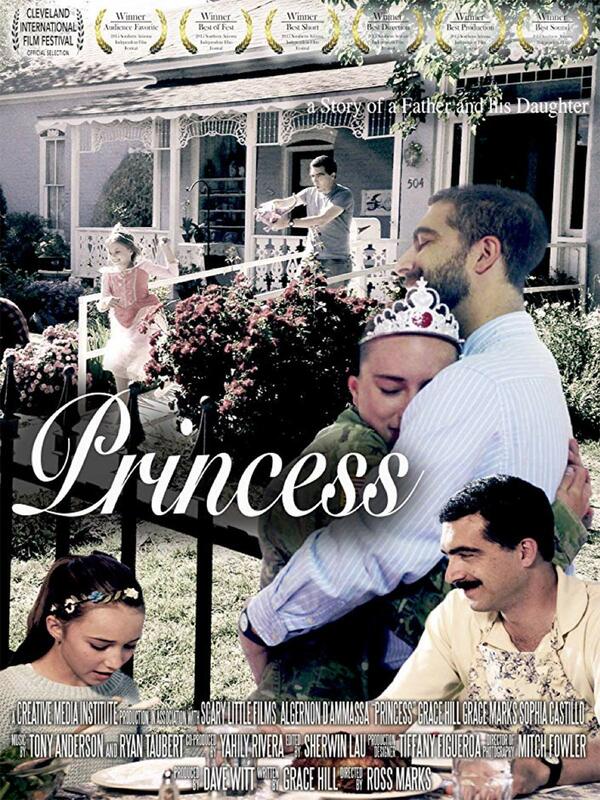 Princess is the story of a father and a daughter. Over an 18 year period. We follow young Libby as she grows from a little girl with dreams of being a princess into a proud young woman who grows up to serve her country. Her father is always there for her with a smile, a meal and unconditional love.